Md. Tanveer Hassan Rohan was born and brought up in Dhaka, the capital city of Bangladesh. 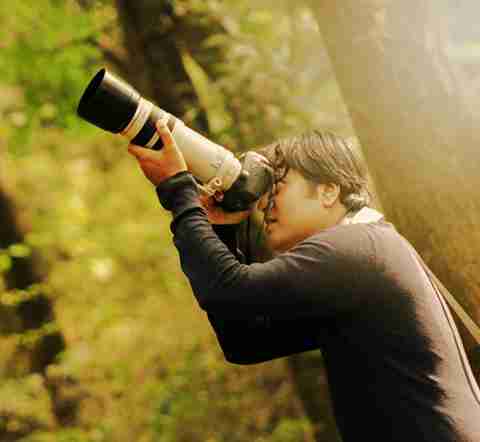 He has an utter passion for photography and photography has been his passion day by day. Growing up in Dhaka, he has realized that beauty manifests in many forms. This city is a manifestation of the contrast of nature and urbanization. As a photographer, his essential aim is to capture the moments of life and give them significance by making them static in time. He loves to travel and be in different places, meet new people, and enjoy the experience that photography offers, which is to capture Earth’s beautiful and awe-inspiring moments. He also loves to experiment with his photography. SonyA7rii, Sony 24-70mm F4, Sony 90mm f2.8 Macro, 12 mm 2.8, 28mm 3.5.